The federal and Ontario governments are putting $150 million into Algoma Steel, looking to gird the Sault Ste. Marie-based company against U.S. tariffs as it emerges from three years from bankruptcy protection. Navdeep Bains, the minister of innovation, science and economic development, was in the northern Ontario city on Thursday to announce Ottawa is investing $90 million in Algoma — one-third of which is a grant from the ministry's Strategic Innovation Fund. The rest is a loan from FedDev Ontario, a federal agency that supports economic growth in the province. "In these challenging times for Algoma and in the face of unfair and unjust tariffs, we are committed to stand shoulder-to-shoulder with our hard-working steel and aluminum workers, their families and communities," said Bains. "Our investment will help Algoma innovate, strengthen the competitiveness of Sault Ste. Marie's steel plant and support good, middle-class jobs for Canadians." Ontario is loaning $60 million to the company, which is the second largest steel producer in Canada. 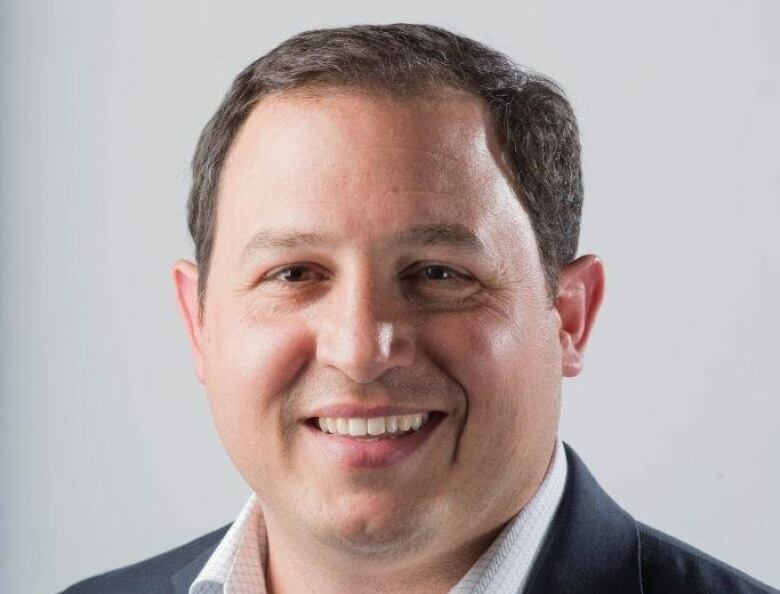 "The investment ... secures thousands of jobs and pensions and signals northern Ontario is open for business," said Greg Rickford, the province's minister for energy and northern development, who was also at the announcement. Sault Ste. Marie Mayor Christian Provenzano said it's a good day for the steel industry in Canada. "I think there's a lot to celebrate," Provenzano said. "[It's] good news not only for not only our city and our province. It's good for the country because it's important that we invest in and maintain the capacity to make steel in Canada." Provenzano says the two levels of government had earlier committed, but not announced, a total investment of $120 million. The remaining $30 million from the innovation fund was confirmed on Wednesday and will be used to modernize the facility, he said. "It's helpful for the company to have access to capital to modernize its assets," he said. The company, formally known as Essar Steel Algoma, sought creditor protection in 2015 due to low steel prices. It was sold, with court approval, to a numbered company in B.C. in 2018 and was renamed upon emerging from creditor protection in November. Elsewhere in the industry, the federal government in October announced $49.9 million for ArcelorMittal Canada Inc., funding seven projects at facilities in Hamilton and Montreal to help them modernize through new equipment and training. Mark Rowlinson, the assistant to the national director with United Steelworkers, says it's good the government is helping the steel industry. 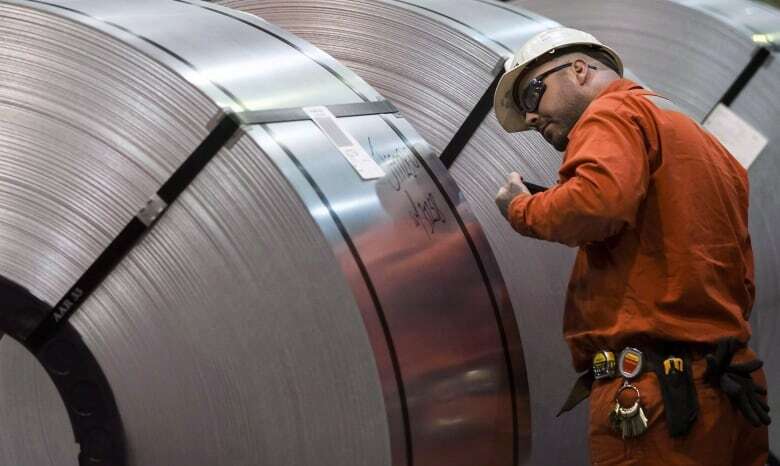 "The steel industry in Canada needs support of governments, particularly given the fact that we're still in this troubling time with these steel and aluminum tariffs imposed by the United States," he said. "It's good that the governments are stepping up to provide this level of support, but the best they could be doing is working as hard as they can do get rid of the tariffs."